The first of a batch of Club15 Fishing Dinghies heading to the West Coast. This boat features a composite floor with a water ballast tank under it. It makes an ideal boat for fishing. 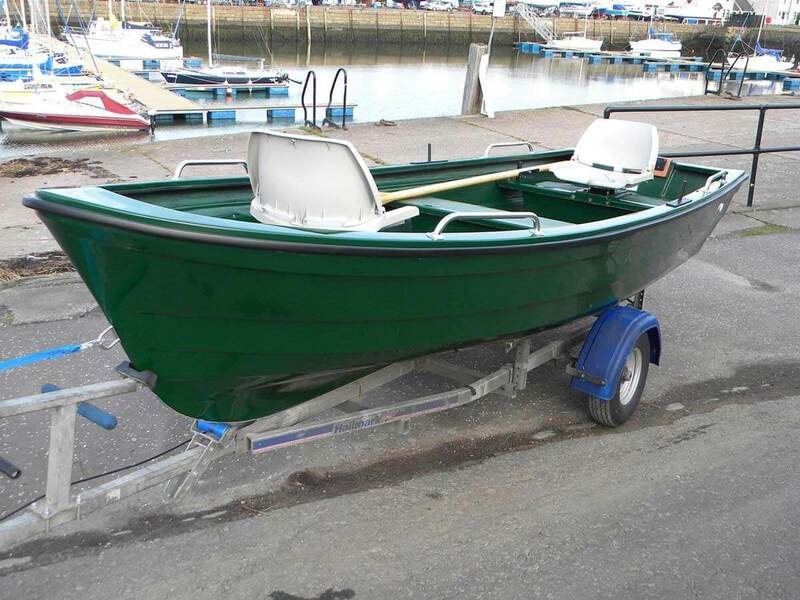 The boat is available in a range of colours with the option of 0% Finance subject to status and terms and conditions. All Highlander Boats come with a three year warranty. We deliver UK wide.